“For better tax planning, it is always good to start well in advance. Estimate your tax liability for the year. 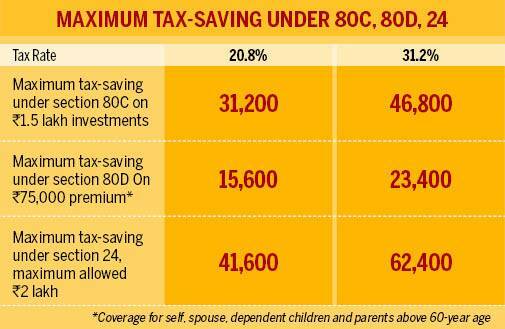 Explore all avenues to save taxes and how much more you need to invest. 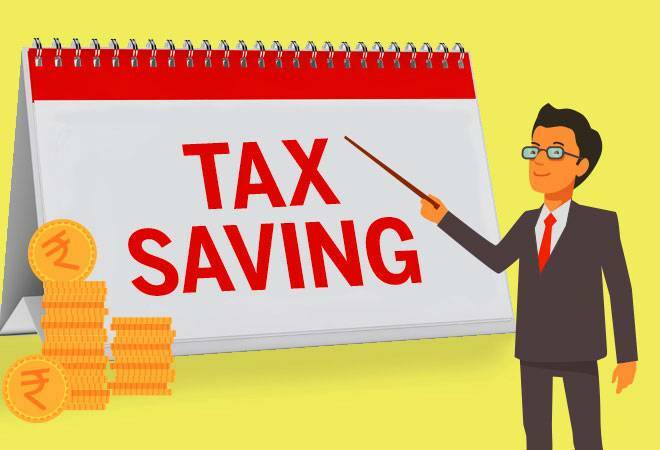 Instead of making tax-saving investments at the last moment, it is better to spread the amount throughout the year to avoid stretching your finances,” says Divya Baweja, Partner, Deloitte India. “April is a suitable month to plan investments because most companies revise salaries during the same time. So, you can be astute in money management. Investing in a staggered manner is a good approach as you may not have the money in bulk at the end of a year or even at the beginning of a year. If you can indeed invest a good chunk in April itself, nothing like it,” says Suresh Sadagopan, founder, Ladder 7 Financial Advisories. “When you make tax-related payments in February or March, you don’t have time to evaluate all the options properly. You are under pressure to submit investment proofs, so you go for investments that give you tax receipts immediately. That is why people buy insurance. In doing this, you end up buying the wrong products,” says Sadagopan. For instance, what you may need is term insurance, but buy a unit-linked insurance policy without understanding its features.